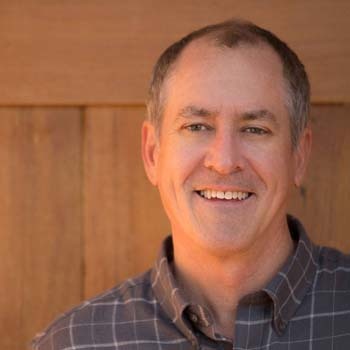 Guest Column by Chris Wood, President, and CEO of Trout Unlimited. 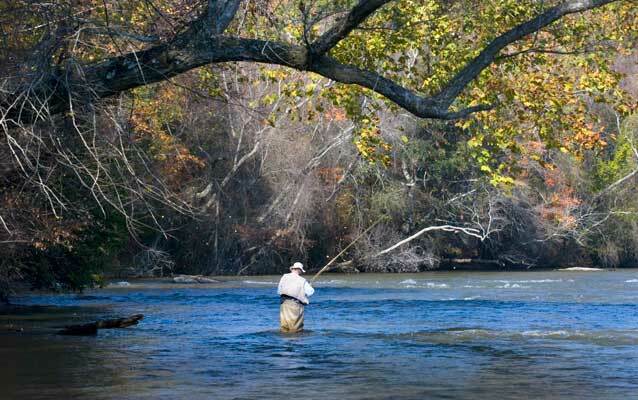 They should have picked Atlanta – 45 miles of world class trout waters, Chattahoochee River Runs Through It. NPS image. Midcurrent‘s Marshall Cutchin is an author, conservationist and former Key West fly fishing guide, as well as on the Advisory Board of Native Fish Coalition. Frederick “Firpo” Marberry. 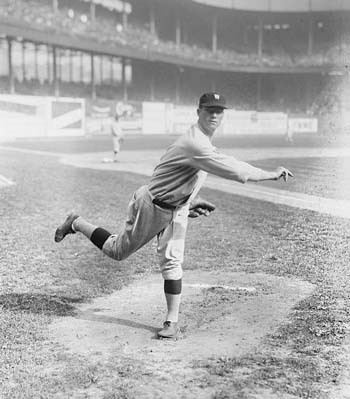 Opening Day 1930 – Washington Senators’ starting pitcher. 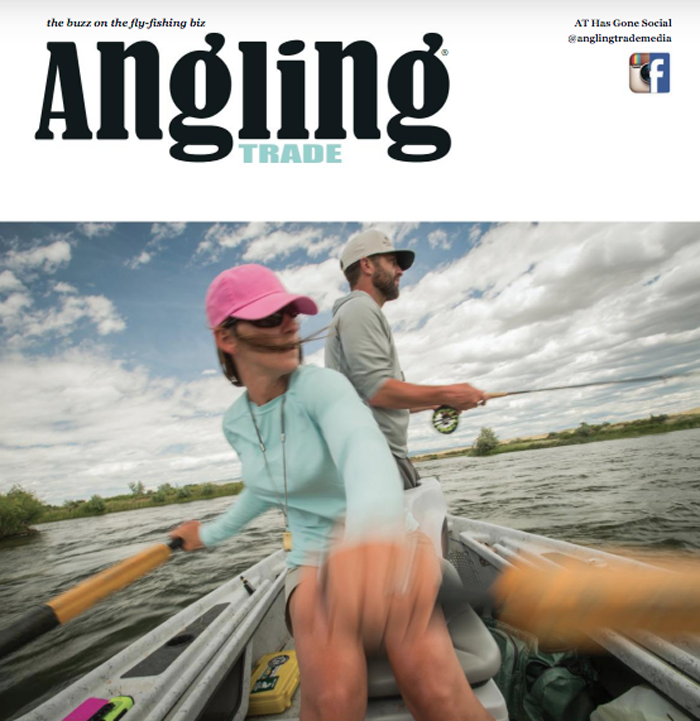 Tapply’s opening day is a remembrance of fly fishing in 1938. A commons image.